We all know that regular exercise and a good diet are essential for keeping healthy, but did you know that the cannabis plant contains a compound that is fantastic for our wellbeing? The compound in question is cannabidiol (CBD), a non-psychoactive cannabinoid which offers both mental and physical benefits. 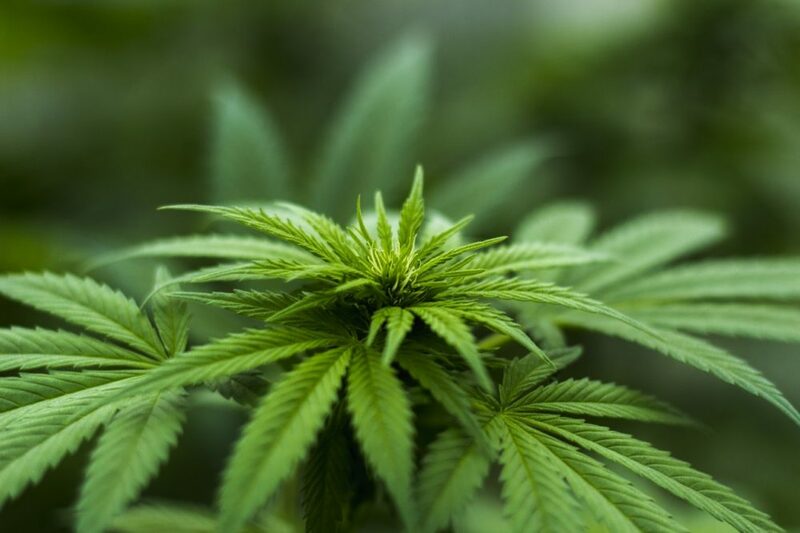 CBD has been studied extensively in recent decades, and it is now apparent that cannabis-based products can be developed without the psychoactive properties that have become synonymous – and also notorious – with the plant over the past century. THC is the psychoactive cannabinoid that is typically dominant in cannabis, however products made from hemp generally have very low concentrations of this compound, but higher levels of CBD. Therefore, these plants are perfect for making non-psychoactive oils and vape juices that provide health perks sans the downsides. There are many factors that contribute to good mental wellbeing, such as financial security, relationships, personal acceptance of ourselves and also great physical health. However, when one or more pieces from the jigsaw are missing, mental health can decline, leading to depression, anxiety and other conditions that hamper quality of life. Furthermore, those who experience long bouts of depression – known as major depressive disorder – are often left with chemical imbalance in the brain which prevents them from picking up their mood and getting out of a slump. However, CBD has the power to stimulate an antidepressant produced naturally by the body called anandamide (AEA). AEA is a neurotransmitter and endocannabinoid that mostly interacts with the endocannabinoid system (ECS), a biological network that can also be regulated by cannabinoids from hemp and cannabis. To enhance mood, AEA must bind with CB1 receptors in the brain, which are accessible by travelling through the blood-brain barrier. But since AEA never stays long in the system due to rapid degradation from an enzyme called fatty acid amide hydrolase (FAAH), the body needs to be consistently creating AEA to maintain a well-balanced mood. Therefore, when the body has an AEA deficiency, external help is necessary to help restore ECS balance – this can be achieved with CBD. By temporarily deactivating FAAH, the enzyme cannot break down AEA, meaning there are more of these neurotransmitters in the ECS to bind with the necessary receptors, thereby improving mood. 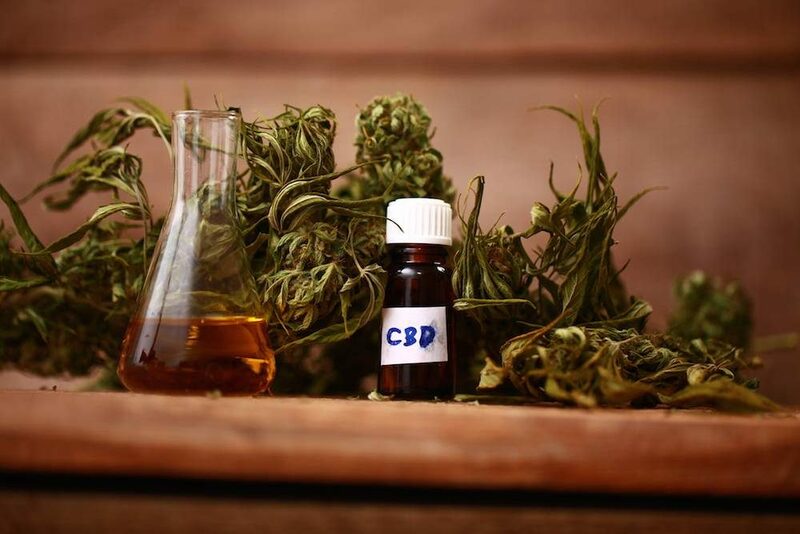 Interestingly, the therapeutic qualities of CBD kick in from the first dose, as opposed to selective serotonin reuptake inhibitors (SSRIs), the most popular prescription antidepressants – these sometimes take several weeks to show positive changes. AEA also appears to be key to the short-term mood spike that occurs during and post-exercise; you may be familiar with the term “runner’s high.” A study published in the Proceedings of the National Academy of Sciences of the United States of America (PNAS) in 2015 uprooted the narrative that endorphins were behind this effect, arguing that these cannot get past the blood-brain barrier, while AEA can. Our mental state can also be affected by increased stress, which is the result of higher cortisol levels – too much of this stress hormone can lead to headaches, anxiety, depression and memory issues. Studies show that CBD reduces plasma cortisol levels, relieving stress in the process. When you’re dieting, it’s common for intense cravings to set in, causing you to slip back into old eating habits, undoing all the good work. Wouldn’t it be great if there was a way to switch off that rampant appetite when the cravings hit? Thankfully, CBD may help to do just that. Appetite is at least partially controlled by the CB1 receptor. Indeed, when consuming high-THC cannabis, we often feel hungry due to THC’s triggering of that receptor. However, as a potent antagonist and negative allosteric modulator of the CB1 receptor, CBD has the opposite effect on appetite. By suppressing this receptor, CBD inhibits the hunger signals typically sent through this neurological pathway. 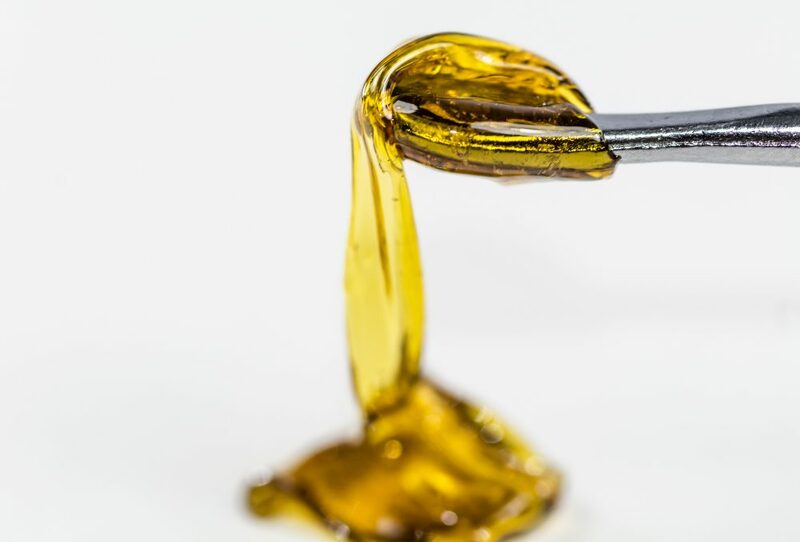 Moreover, as CBD’s effects are fast-acting, CBD vape oil and e-liquid or sublingual oils can tackle cravings on the spot. For those who have an addiction to certain unhealthy foods and derive emotional pleasure from eating them, there are indications that CBD may be helpful here too by interfering with the pleasure-reward mechanism that cause us to keep returning to addictive vices. The body’s immune system is crucial to stopping us constantly getting ill or worse from infections and viruses, but unfortunately it is prone to becoming hyperactive and causing harm. While medical experts have sought to make an effective anti-inflammatory, many existing treatments have long-lasting or uncomfortable side effects. However, ECS is directly connected to immune system response, which it regulates through CB2 receptors. Since these receptors are located all over the body, it’s possible to treat various types of inflammation, including that in the brain and the skin. Research suggests that endocannabinoids can stop overactivity in the immune system, with CBD working to promote and enhance the signalling of these neurotransmitters. Inflammation inside of the body is best managed with an orally-taken product, like CBD capsules or edibles, whereas skin inflammation should be remedied with CBD-infused gels and other topicals. With several decades of negative cannabis stories in the media, many are understandably hesitant about using the plant in any way – especially for mental health purposes. But the uptick in research and high-quality clinical studies into the whole plant and individual compounds has given us a clearer view of what cannabis really does in the body.